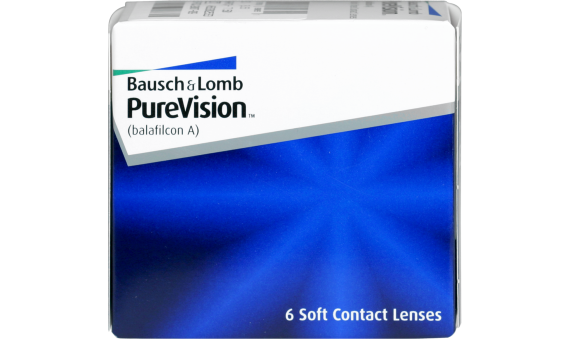 PureVision™ contact lenses provide innovative optics with refined detail. PureVision contacts are made with unique materials that leave your eyes comfortable and healthy all day and well into the night. 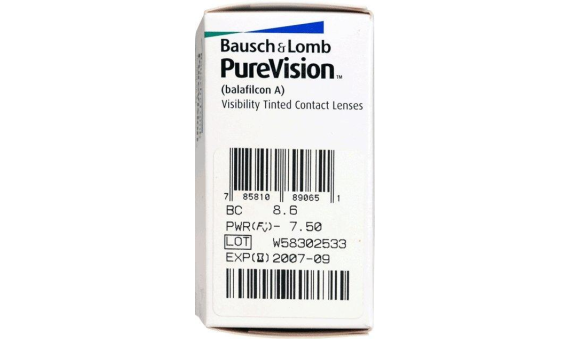 PureVision™ contact lenses have an enhanced optical design to correct spherical aberration. This is a natural occurrence in which light rays are refracted at different angles as they pass through the eye. Spherical aberration can result in less than optimal visual quality. PureVision contact lenses are the perfect solution to correct this. PureVision™ contact lens can be worn safely 24 hours a day for up to 30 nights and days.